Please remember to add 13% HST to the prices. If you rent a snowmobile, there is a $2,000 CDN deposit. 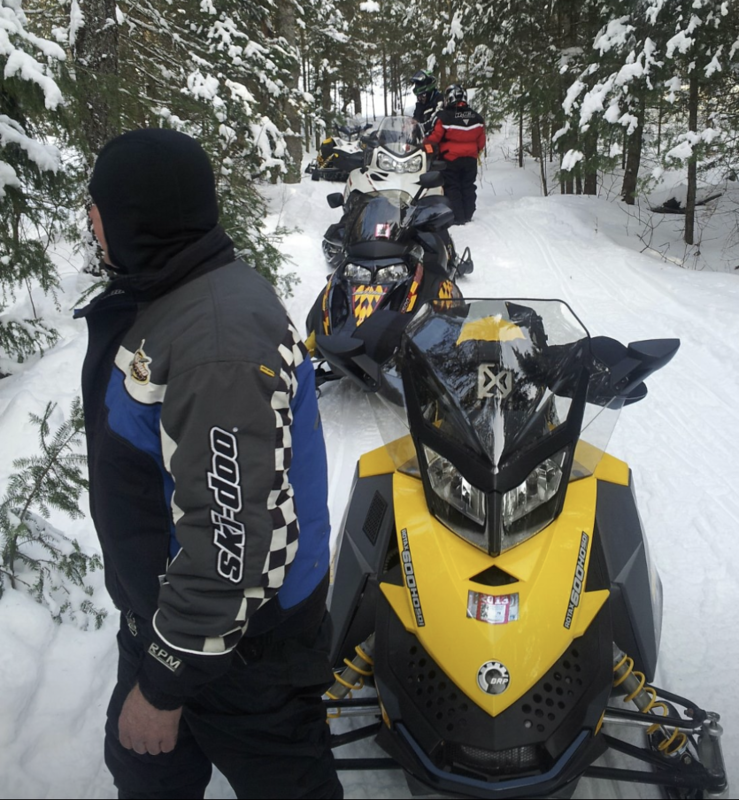 If you're bringing your own sled, it must be registered and insured. It must also be a late model in excellent condition, and we recommend having it inspected by a dealer prior to your cruise. 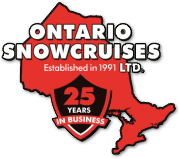 Contact us at 705.881.9867, today to book this fun and relaxing snow cruises or faster paced guided snowmobile tours in Ontario and Quebec, CA.